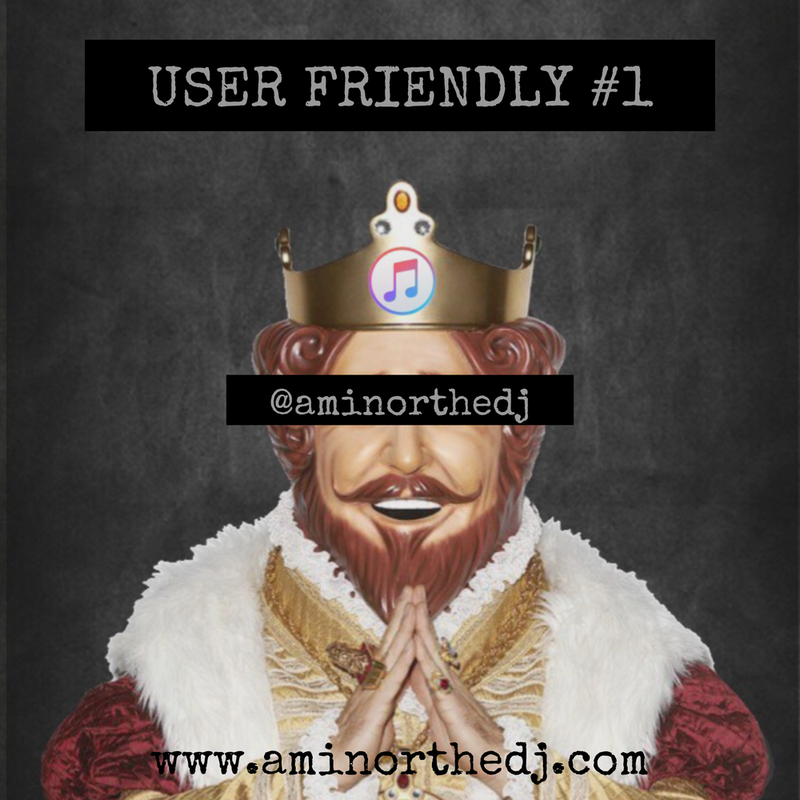 Based in Charlotte, NC, DJ A-Minor has set himself apart from the crowd and become one of the most respected and sought after club and private event DJ's in the Carolinas. 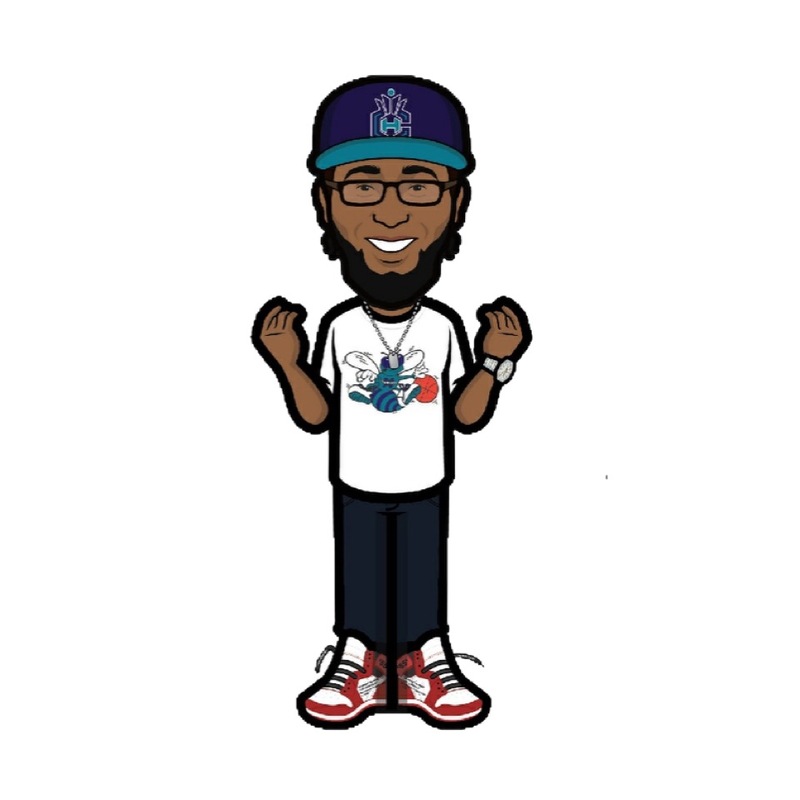 As official DJ for both the NBA's Charlotte Hornets and the University of South Carolina Gamecocks' Football program, A has plenty of experience on large stages. He is also an educator and has taught the art, culture and history of the DJ in conjunction with the University of North Carolina at Chapel Hill and abroad as a part of the Next Level Program (Dhaka, Bangladesh). A tribute night to two of the most successful and influential labels in music history, hosted by A-Minor the DJ and DJ Trife (Black Guys in Hats) at Snug Harbor in Charlotte, NC. You all pick the songs, I mix them. What was your favorite song of 2018? Most overhyped song of 2018? Guilty pleasure song of 2018?